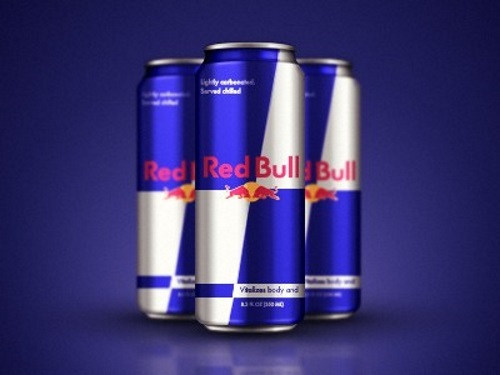 Redbull is giving away Free cans of their drink! Get a boost during your workday by clicking on the link below to get yours! There are 9000 cans available. Limit 1 per person, while quantities last. There is only a limited number of samples available each day. When all the samples have been claimed for the day, the form will disappear and you will see a message about "Meet the Challenge Head On". If you get this message try back another day, we will keep you posted if/when we catch samples available again. Click here to request a Free Redbull.